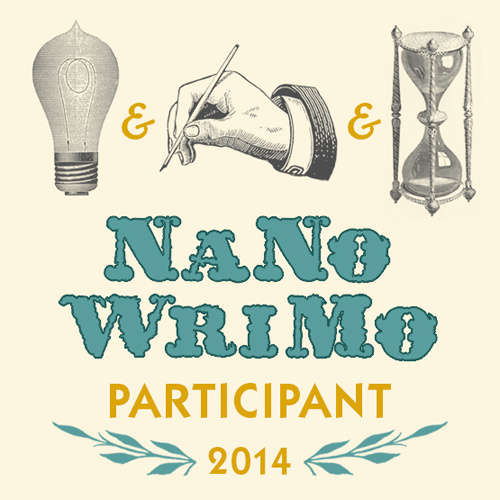 Pencildancers: Preparing for NANOWRIMO 2015 will you be ready? Preparing for NANOWRIMO 2015 will you be ready? 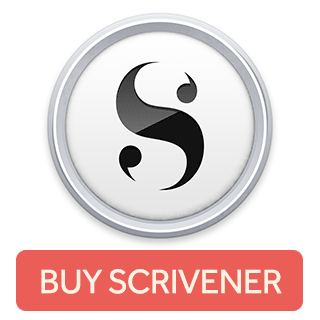 Get Scrivener if you don’t have it. (See download on the side bar.) You can use it for 30 days. Yes, if you get it now, you will run out of time if you use it every day before NANO starts, but it’s not that expensive, and it’s much better to figure out what this program can do BEFORE NANO begins. You can store all of your ideas, photos and research there so you’ll be ready to attack NANO day 1. The downside to doing it this way is when you win NANO you won’t be able to use the prize coupon. You decide—pay now and be ready or pay a discounted price later and spend precious time figuring out where you put all your ideas so you can move them to Scrivener. Decide how many words you need to write to make the 50,000 word count. 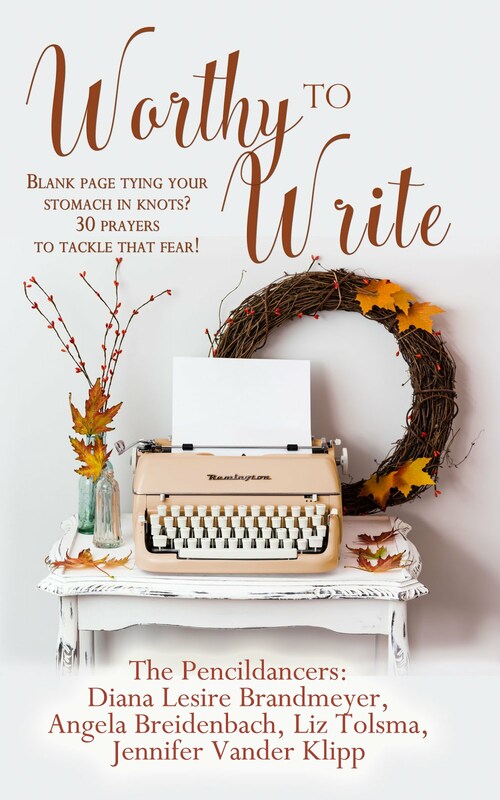 Remember, in the USA, Thanksgiving is going to eat up some of your writing time. Sorry, couldn’t help but use that pun. Pace yourself, remember this is a marathon not a sprint. So, what are you waiting for? Get Scrivener, start collecting, and be ready to write November 1, because the Pencildancers want to read your books!